It is time to get back to the garden, to who you are. 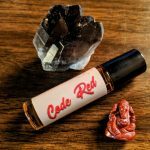 Code Red oil is about reconnecting with Earth Energy and balancing the Root Chakra. 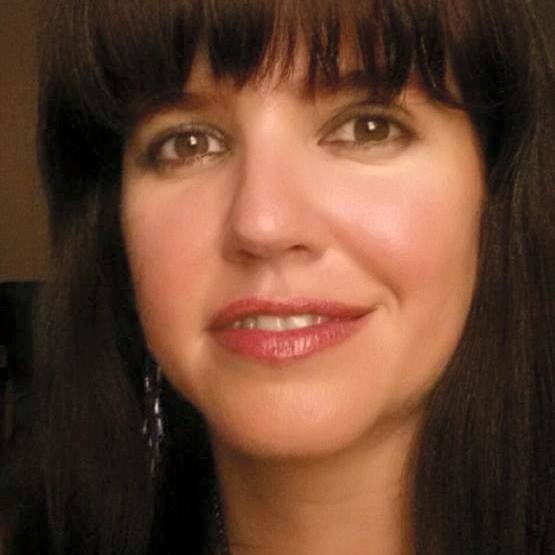 Earth Element Energy is stable, strength, grounded, fortified, enduring, secure, and balanced. Read more about the root chakra, including a meditation practice to activate the Earth energy. Apply your oil and practice regularly.